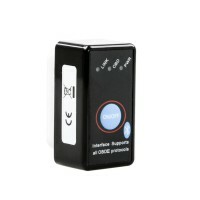 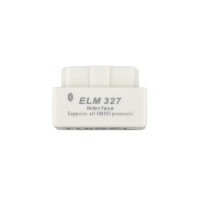 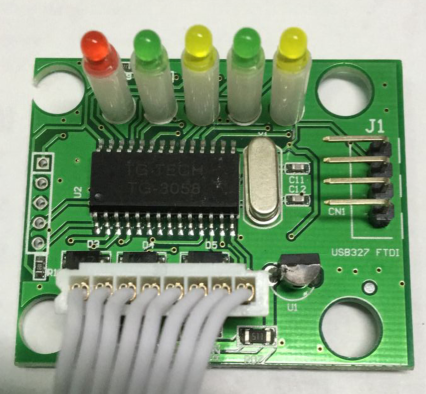 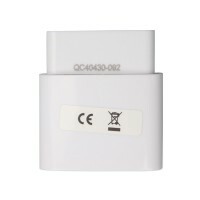 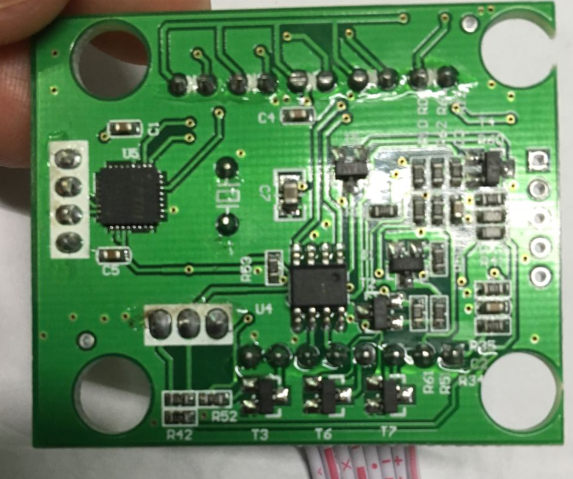 CarDiagTool.co.uk supply customers with ELM327 Plastic Interface Scanner 1.5. 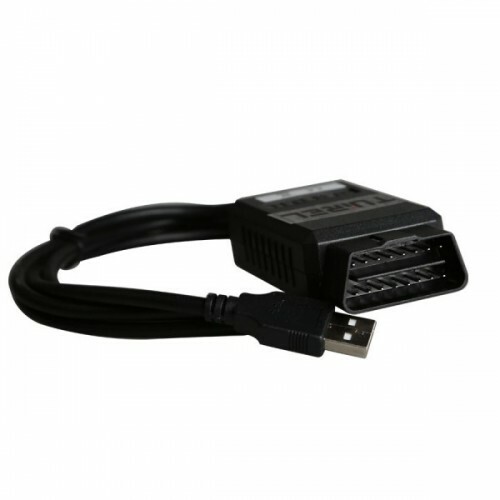 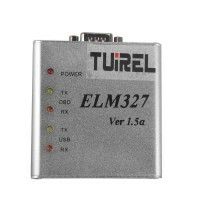 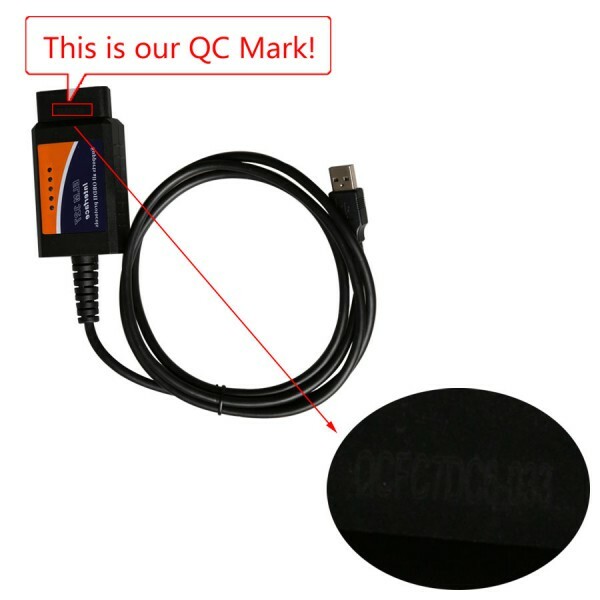 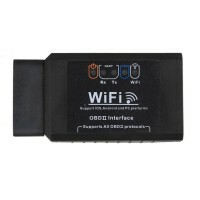 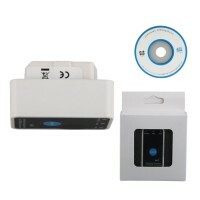 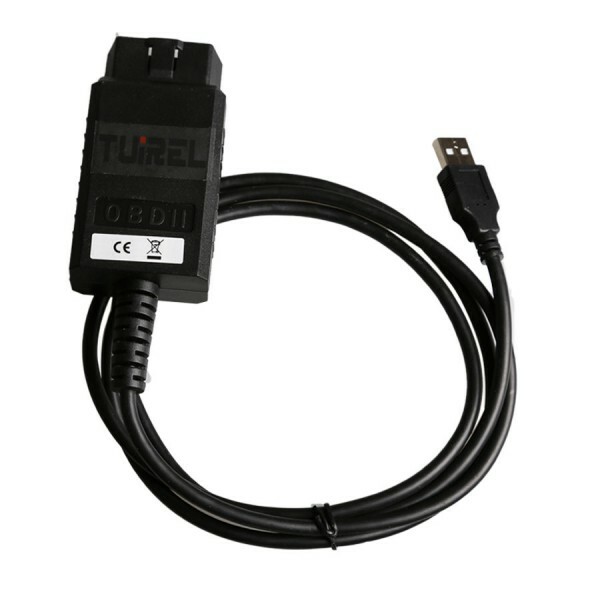 ELM327 is the latest PC-based scan tool.It supports all OBD-II protocols and is dispatched with a number of compatible programs.The output protocol (connection to laptop) is USB. 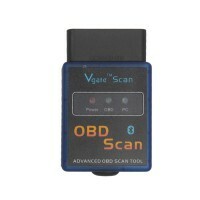 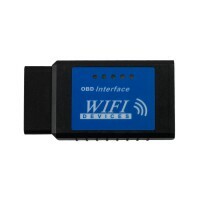 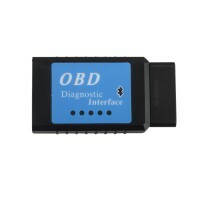 OBD-II Software for ELM327 is a free program that allows you to use your PC and a hardware interface to get the information from your car's computer. 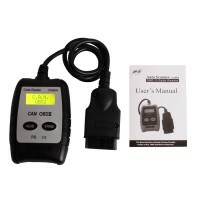 The program is very user-friendly,and easy to learn. simply extract the files into a folder on your computer's hard drive, and you're ready to go. 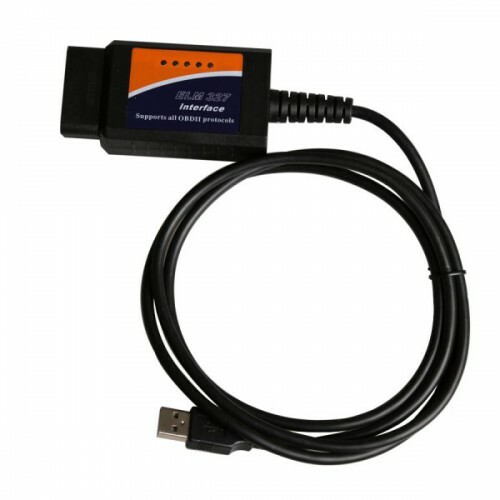 To uninstall the program, simply delete the entire contents of the folder where the program resides. 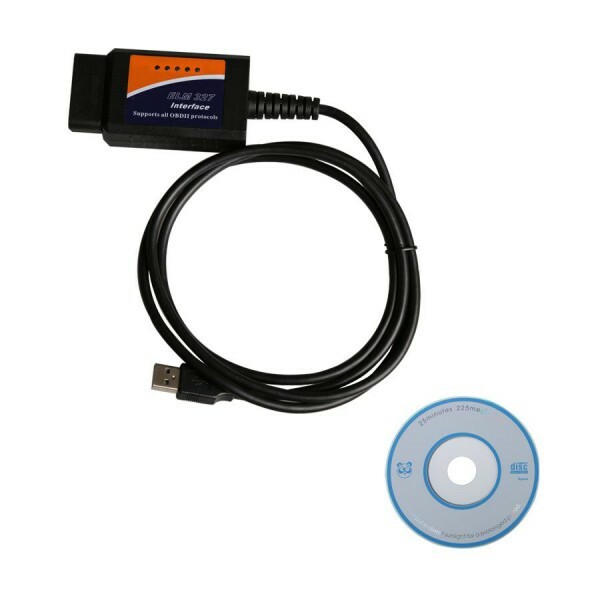 The software supports two platforms - DOS and Windows.